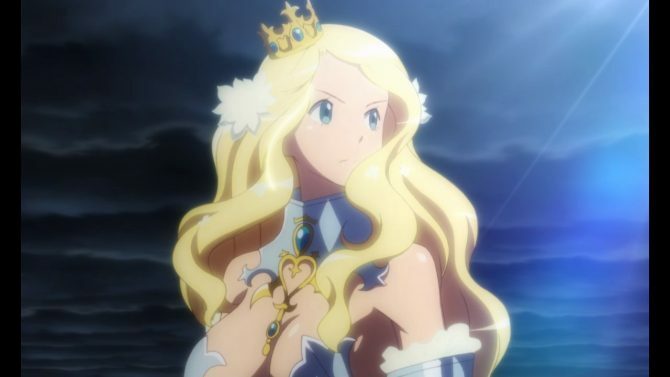 Code of Princess EX is a 3DS-turned-Switch title that hasn't transitioned well enough in 2018 to make it a game you absolutely need to own. 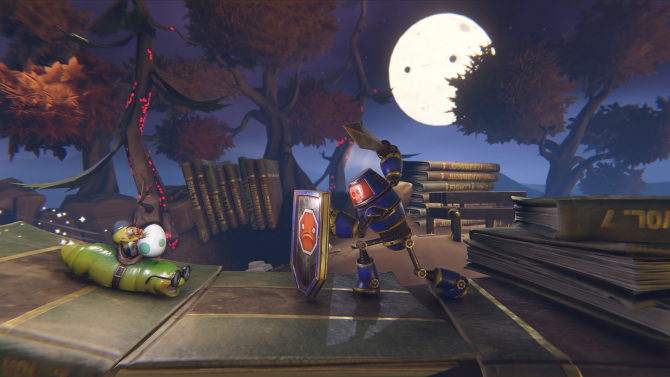 Runner3 by Choice Provisions has a new patch for the Nintendo Switch version of the title that fixes up bugs and fixes a Retro Challenge crash. 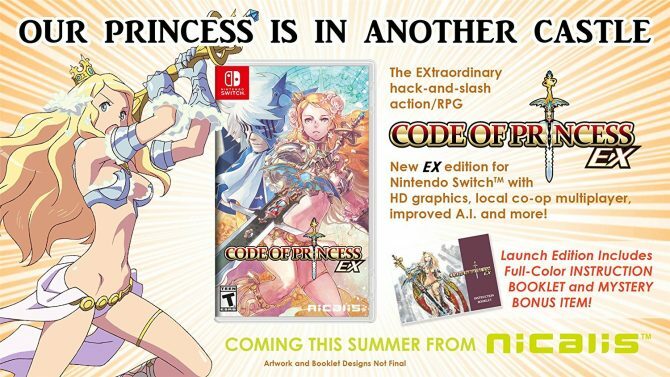 Code of Princess EX is busting onto Nintendo Switch on July 31, 2018, packed in with a sleek instruction booklet and soundtrack sampler for pre-orderers. 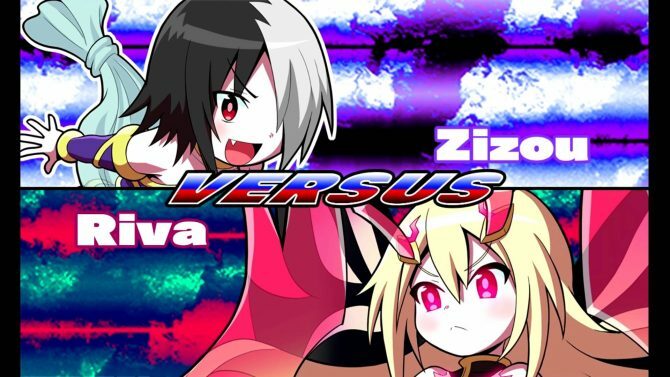 Nicalis presented a bit over five minutes of its upcoming crossover fighting game Blade Strangers, starring Shovel Knight and more. 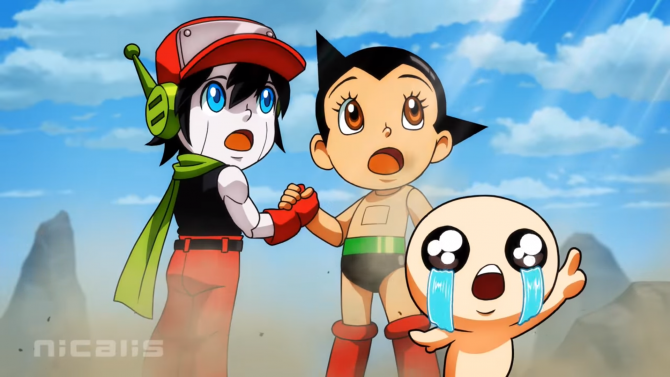 Pikii and Nicalis showcased some brand new gameplay of their upcoming Switch-exclusive puzzle fighting game Crystal Crisis. 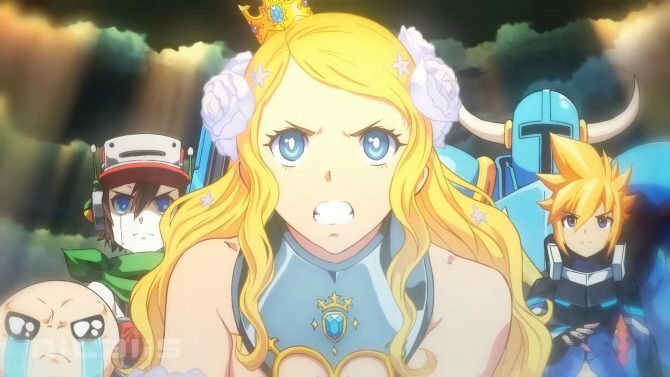 Indie-crossover arcade-style brawler Blade Strangers brings us a new look at the characters and action with an extended cinematic opening trailer. 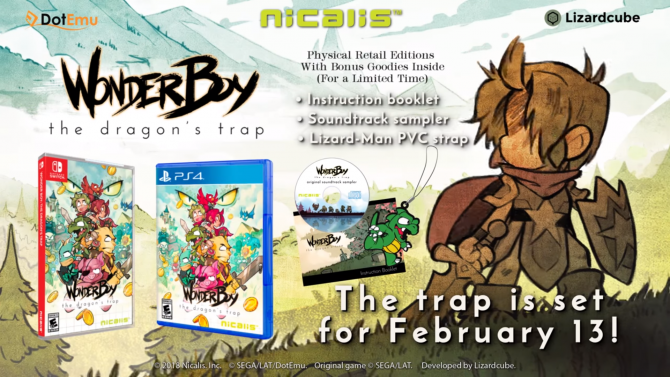 Nicalis, Inc. has recently confirmed that Inti Creates' youthful hero, Gunvolt is making an appearance in the upcoming 2D fighting title Blade Strangers. 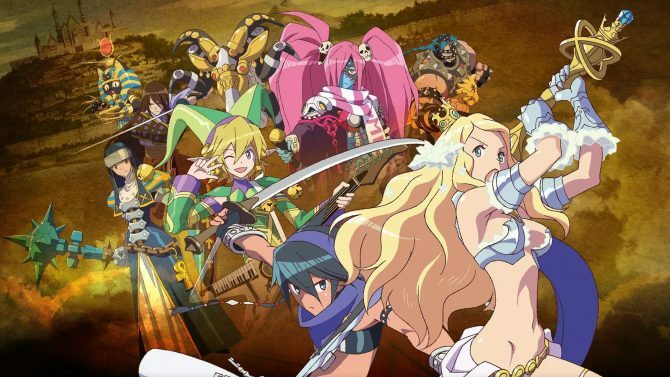 Nicalis announced that Code Princess EX is coming west for Nintendo Switch with improved gameplay and more features this summer. 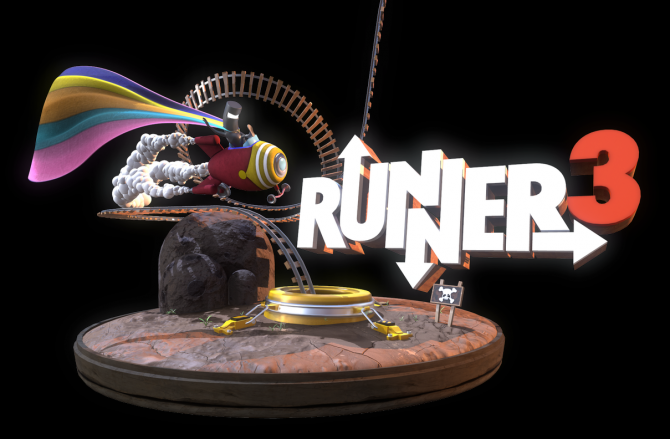 Hero quests, retro challenges, Charles Martinet narration, and flying eggplants are only a few of the things included in the Nintendo Switch exclusive, Runner3. 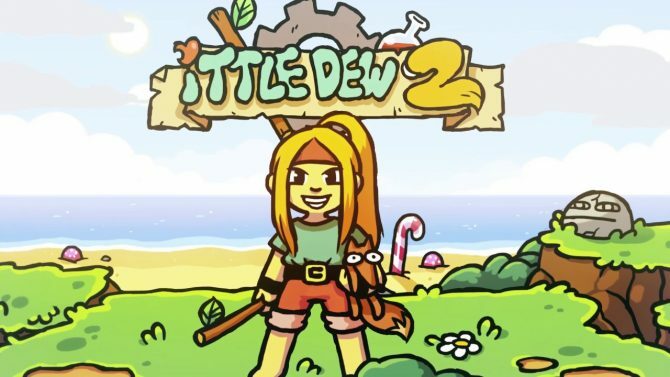 Nicalis has launched Ittle Dew 2+ on Switch physically and digitally for fans of puzzle adventures with lots of action to enjoy. 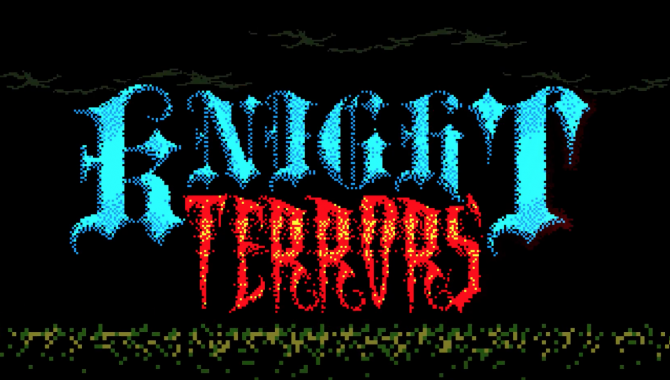 Nicalis announced they will bring the FreakZone Games developed arcade-style horror game, Knight Terrors, to Nintendo Switch on October 24. 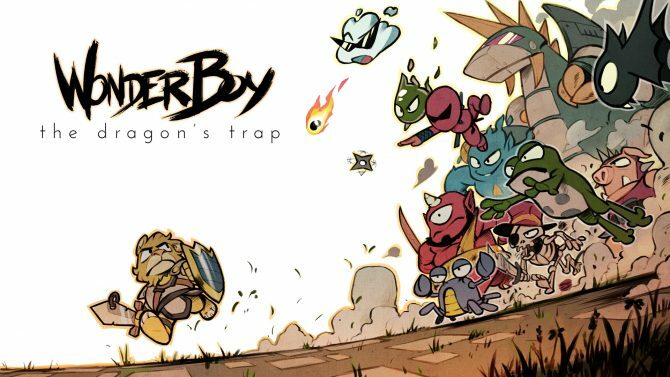 Prepare to be pumped up by the Nintendo Switch launch trailer for Nicalis, Inc. and StarQuail Games' Tiny Barbarian DX. 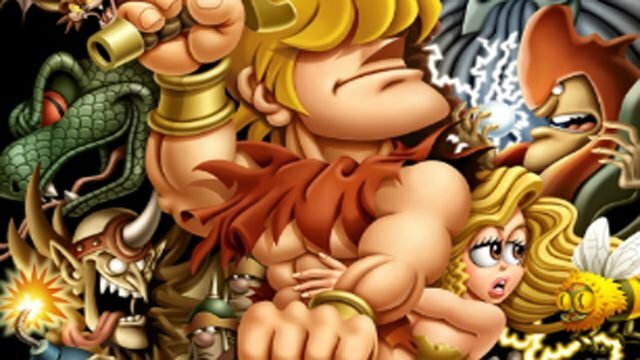 Nicalis revealed the release date for the Switch release of the once PC exclusive Tiny Barbarian DX with an added bonus for early purchasers. 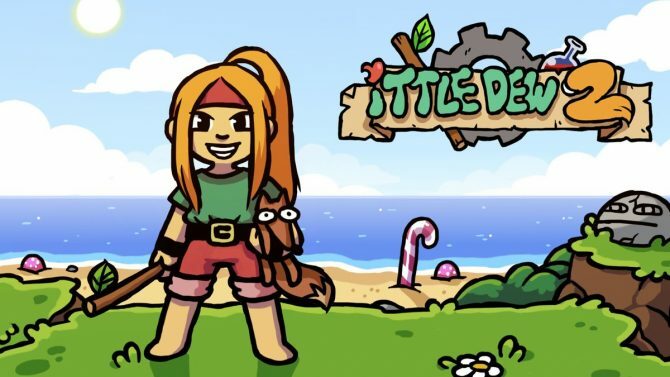 Nicalis has revealed that those who pre-order Ittle Dew 2+ for Nintendo Switch will get a full-colored instruction booklet and one more included item! Nicalis revealed the cover art for the physical release of their action side-scrolling game Tiny Barbarian DX, coming to Nintendo Switch in Q4 2017 for $39.99.